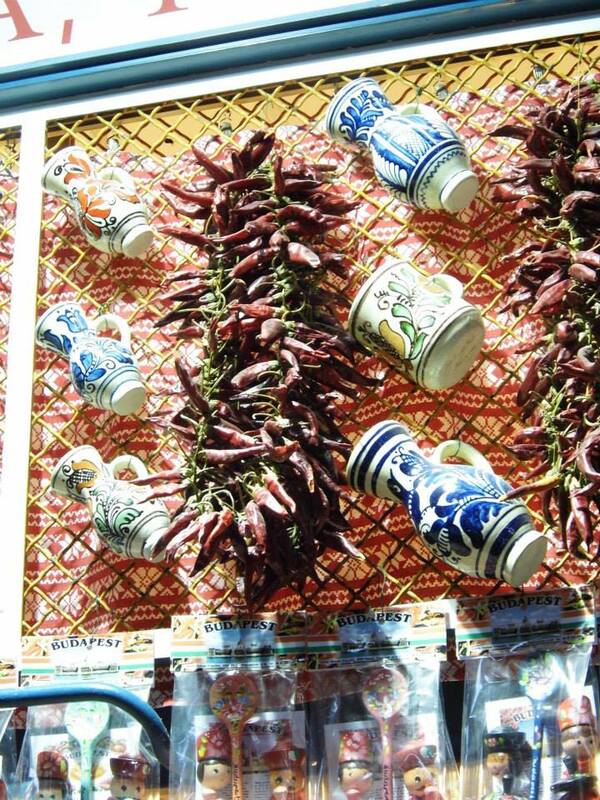 For food lovers, a market visit is a must-do in each new city. 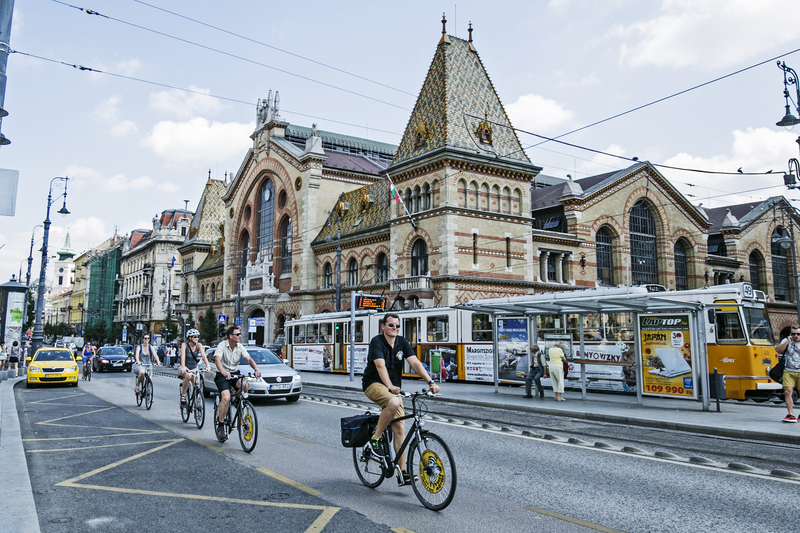 If you are traveling to Budapest, the Grand/Central Market Hall will be your best option to get to know Hungarian cuisine and food culture. And what a plethora of flavors you will find! But in addition to the culinary delights, a large selection of Hungarian products (eg. lace, leather, embroidery, wines, ceramics..) are on display, so you can also collect your little tokens of Hungary here! 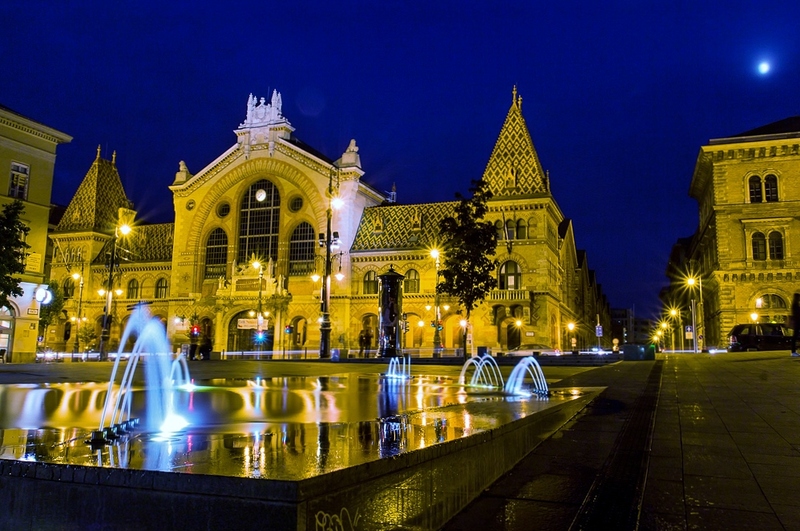 The Grand Market Hall of Budapest -just like many of the city’s landmark buildings- found itself opening in time for the Hungarian Millennium, in 1896. Before then the farmers used to come from the countryside and sell their products at outdoor market places in a rather chaotic way. This was not a hygienic method of commerce. So five market halls were ordered to be built around the city by the end of the century. The Central Market was the largest and the most impressive of all with modern lighting and refrigeration. If you have a look at the building, the steel structure resembles a railway station, but do not be misled, it was built to be a market. The roof is decorated with colorful Zsolnay porcelain tiling, that make the structure even more spectacular. But that’s all about the building, let’s peek inside! Take your time to wander around the rows on the ground floor where fruits, vegetables, aromatic spices, strings of paprika and all kinds of meat products can be found- and we mean all kinds! Hungarians eat meat with meat, so hide your surprise when you see such a wide range of different sausages, salamis, cold-cuts, hams, fresh meat and all kinds of animal parts all around. If you don’t mind smelly products, make your way down to the basement! You will find fishmongers, pickles and a supermarket down there. Make sure you try the smiling pickles! 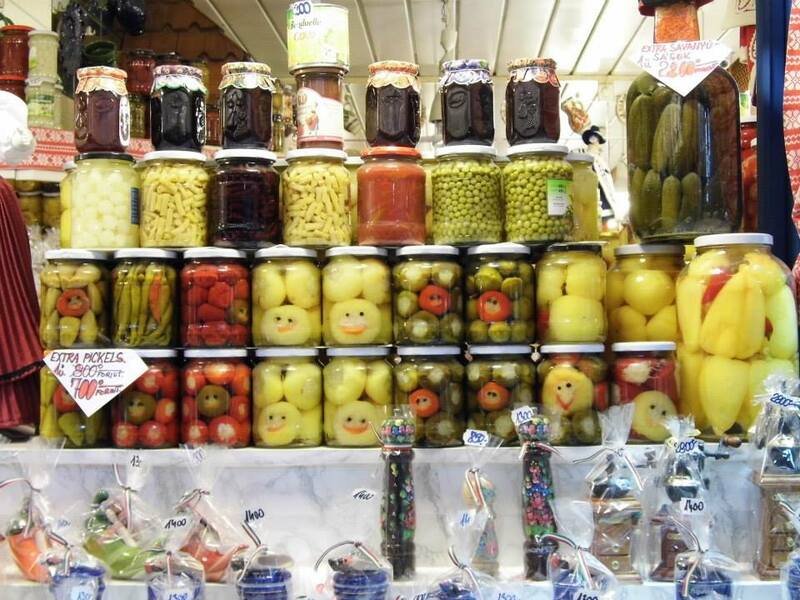 Hungarians pickle everything they can. If you are getting hungry, take the stairs to the upper floor. Here you’ll find the food stands, buffets and little restaurants are waiting for you. If you really want to please your taste buds, make sure you get a local guide to help you to get the best tastings in each row! 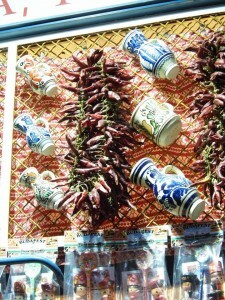 When your tummy is full, take a look at the embroidery and the handicrafts, you may find some lovely souvenirs. Mon 6am-5pm, Tue-­Fri 6am-­6pm, Sat­ 6am-­3pm, Sun closed. Go early in the morning! The earlier you go the more likely you will bump into locals doing their shopping. At around lunch time there are crowds of people. More especially the top section. Be aware that many stalls start closing earlier than the official closing hours. For special events, go to their website.